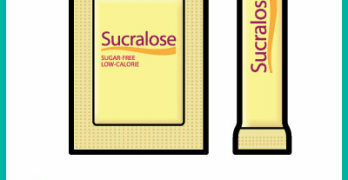 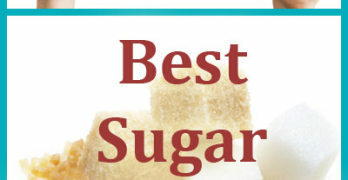 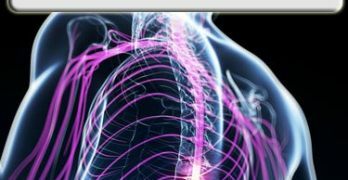 Is Sucralose Good For You? 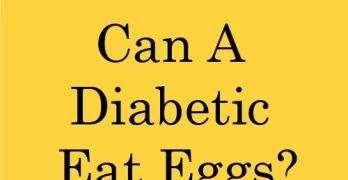 Can A Diabetic Eat Eggs? 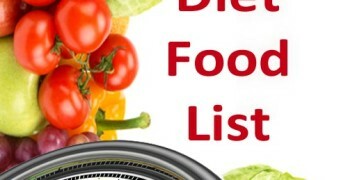 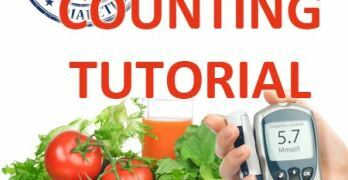 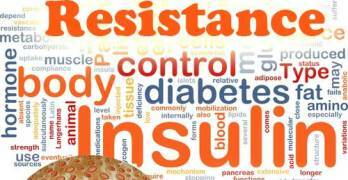 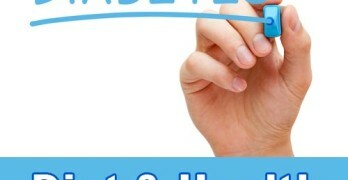 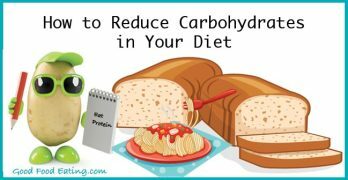 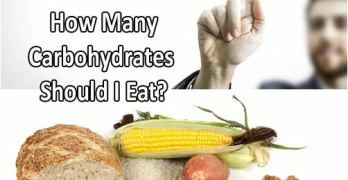 How many carbohydrates should a diabetic eat?